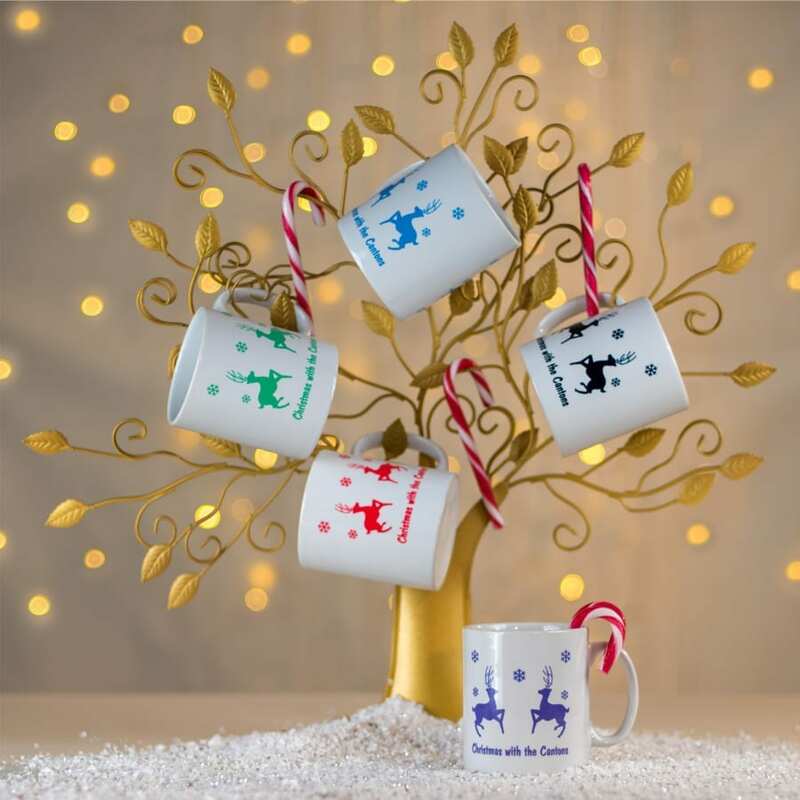 Browse our range of personalised themed Christmas gifts. 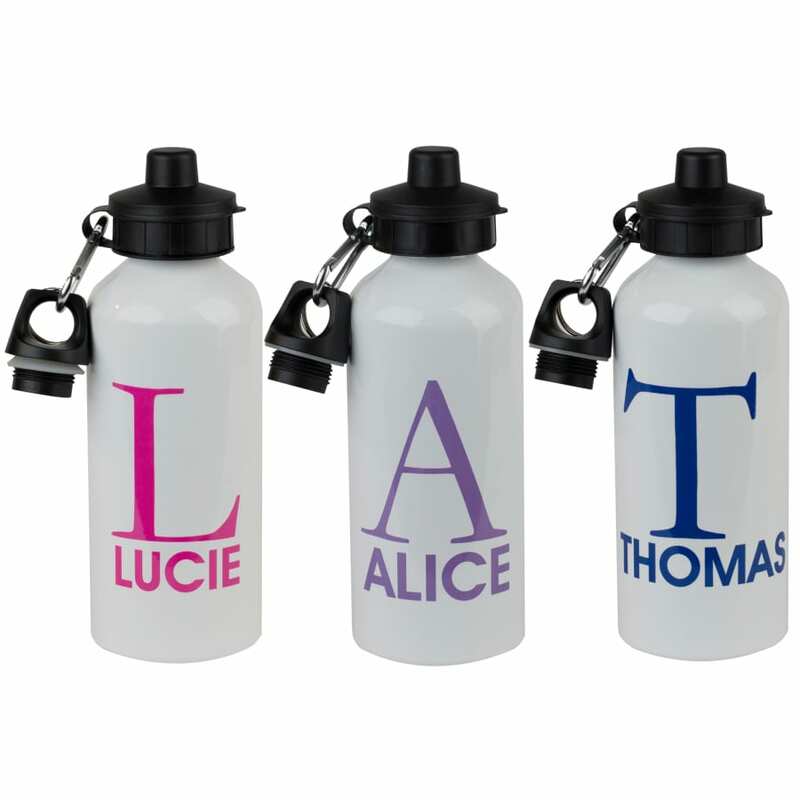 Name it labels offer a range of high quality quirky practical gifts which are all personalised especially for you at prices which are affordable. Personalised Christmas mugs and coasters make fantastic secret Santa gifts or stocking fillers for that hard to buy for person. Christmas gift stickers are great for adding that personal touch to your gift giving during the festive season. 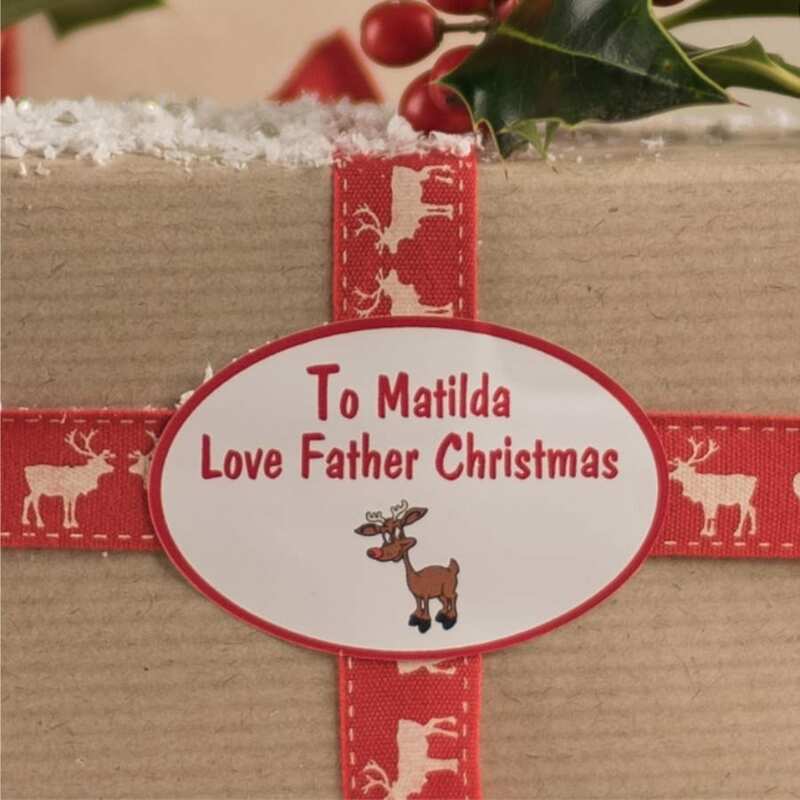 Our Santa labels direct from the North Pole are a terrific idea for using on presents from Father Christmas – no more trying to disguise handwriting.